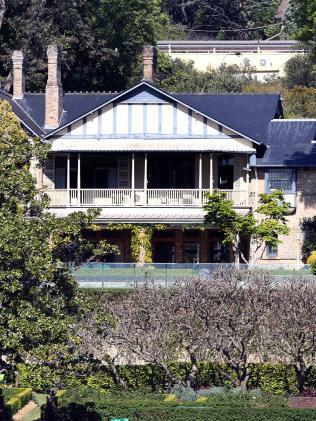 Fairfax estate, Fairwater, is for sale amid expectation it could be sold for $100 million, making it the most expensive Australian residential property to go to market. 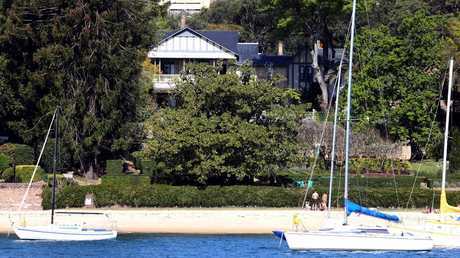 FAIRWATER is tipped to become Australia's most expensive property amid expectations it could be sold for more than $100 million. 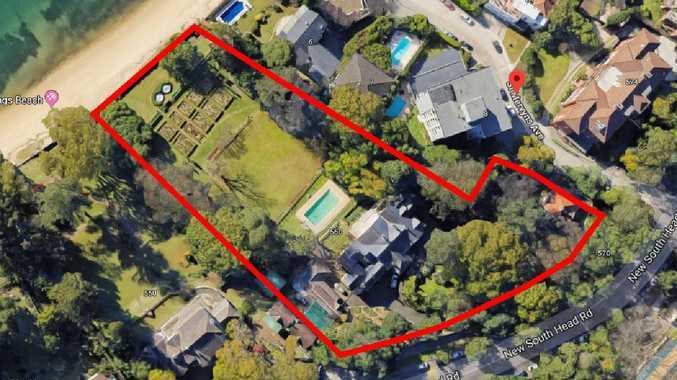 The Point Piper estate has been listed following the death of Lady (Mary) Fairfax last September, a Polish-born Australian who was the third wife of wealthy media proprietor Sir Warwick Fairfax. The Fairfax family has owned the property since 1901 and the appointment to sell it was made by the trustees of Lady Fairfax's estate. 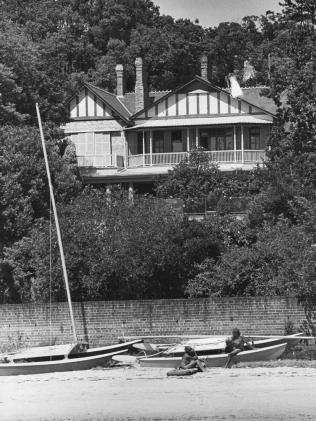 There were reports she planned to bequeath the estate to the people of NSW. The 11,210sq m Point Piper property, stretching from New South Head Road to Seven Shillings Beach, boasts another two houses and a swimming pool. Built in pale yellow brick with a slate roof and Tudor-style gables, it is described in heritage records as "medieval and Queen Anne inspired". Anyone with plans to divide the land has been advised it ‘would not be a smart move’. 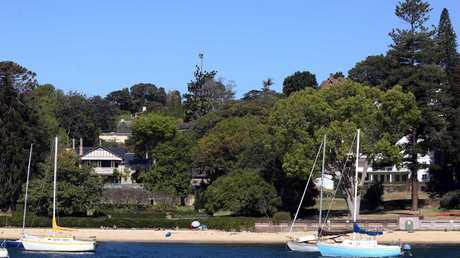 It is arguably the finest historic residence in the country, and the largest private holding on Sydney Harbour. 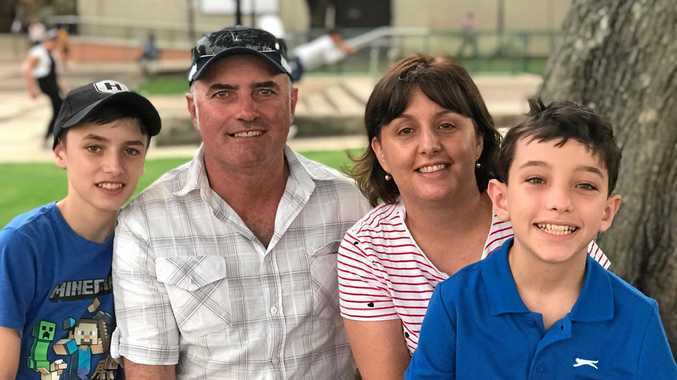 Ken Jacobs, of Christie's International, who has been appointed by the trustees to sell the property, said subdividing the mammoth land "would not be a smart move given it is so rare to get a landholding of this size". Mr Jacobs sold the current Australian record-setter, the neighbouring Elaine, for $71 million last year to billionaire Atlassian co-founder Scott Farquhar and wife Kim Jackson, according to realestate.com.au. Mr Jacobs will be hoping to sell it quicker than Elaine which took three years to sell. Fairwater is 4100sq m larger than Elaine. "Fairwater represents an extraordinary opportunity to acquire Australia's most desirable residential holding," Mr Jacobs said. In early 1901, newspaper proprietor Sir James Oswald Fairfax paid £5350 for the two-storey house. "The property's appeal reflects its unquestionable position as Australia's most revered and significant home." The property dates back to 1881, when work began on the Victorian mansion designed by leading architect of the day John Horbury Hunt, for stockbroker Francis Edward Joseph. Two decades later, in 1901, newspaper proprietor Sir James Oswald Fairfax paid £5350 for the two-storey house. He commissioned Manson and Pickering architects to make additions to the dwelling in 1910 - the same architects who designed Fairfax's Sydney CBD newspaper office. "It is remarkable that an estate offering such rare and unrepeatable features still exists in Australia today. This opportunity will not come again," Mr Jacobs said. 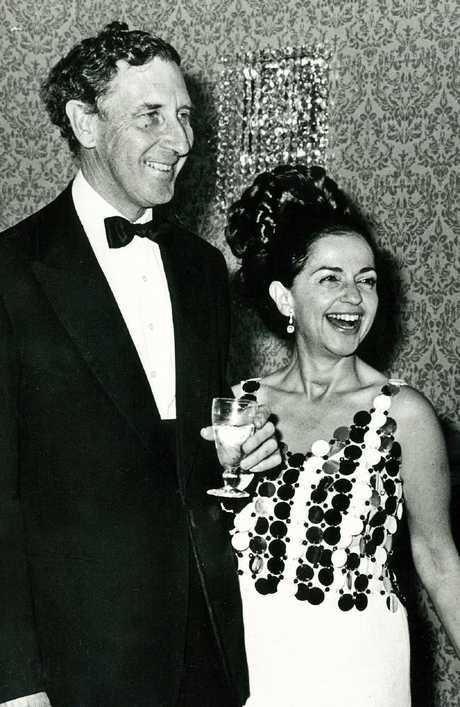 Lady Fairfax was a Polish immigrant who spent part of her childhood living in dusty Broken Hill before marrying newspaper icon Warwick Fairfax, one of the country's richest men. For almost half a century the heritage-listed estate was known for its glamorous parties, charity fundraising events and hosting reputable business leaders, politicians, royalty and Hollywood stars such as Kirk Douglas. After Sir Warwick died in 1987, the property was left to Lady Fairfax. 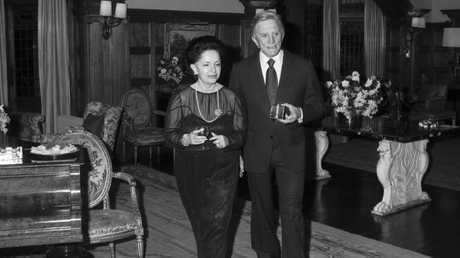 It was reported that the estate of Lady Fairfax, philanthropist, socialite, property investor and compulsive meddler was put at somewhere north of $600 million. This included her impressive collection of diamonds, baubles and brooches and the Rolls Royce limousines and silverware. The will, unearthed by The Australian newspaper last month, revealed Lady Fairfax wanted control over her children and estate in death as she had in life. Now well into middle age, Lady Mary's children are to get an income from the trust but could die without ever receiving their quarter share of the entire estate, as too may their children, Lady Mary's grandchildren. The property is expected to attract strong overseas interest, but if any foreign investor wants this Aussie treasure, they must satisfy Foreign Investment Review Board rules. Stamp duty on a $100 million property is $6.94 million, while a foreign investor is looking at $14.9 million duty payable, given there is an $8 million foreign buyer duty. Sir Warwick Fairfax and Lady Mary Fairfax who died last year, aged 95. Now on the market for the first time since then, it is expected to sell for more than $100 million.